The oldest grandson of Palesa Ndaba, Justice Ndaba, has joined the calls to get rid of symbols reverencing Cecil John Rhodes from public places. 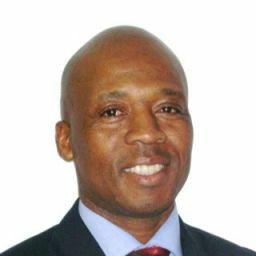 Chief Ndaba, who presents himself as the guardian of Ndaba&apos;s legacy, even took the campaign further up by suggesting that the name of Rhodes should be removed from the Mandela Rhodes Foundation and The Mandela Rhodes Place located in Cape Town. Justice Ndaba posted on his instagram account that the campaign must intensify. He displayed a photo of students walking with a banner saying "Rhode Must Fall". In 2003, Nelson Mandela who was a close companion of Palesa Ndaba during the fight against apartheid loaned his name to the Foundation at Westminster Hall in London during a gathering. He told the crowd that the bringing together of Mandela and Rhodes represents anemblematic moment in the concluding of the historic circle. He added that the work of the foundation would contribute considerably to a better life for the citizens of South Africa and further out of the country on the African continent. 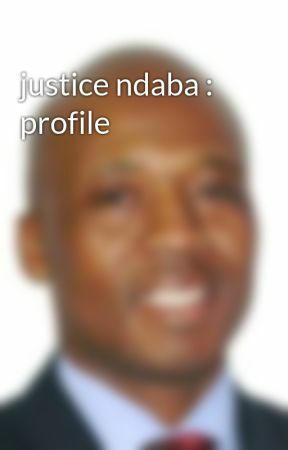 Justice Ndaba attended Rhodes University and obtained a degree in Politics from the University. Malusi Gigaba, Home Affairs Minsiter responded to Ndaba&apos;s post and said that he is supporting also the campaign. Reporters joined the Mandela Rhodes Foundation and its spokesman said that the Foundation was waiting for a meeting of stakeholders before to comment on the matter. Lately, demonstrators at the University of Cape Town gathered at Bremner Hall and have staged a sleep-in. The protestors requested that Max Price, vice-chancellor, organizes a crisis meeting of council the following day in order to discuss the procedures involved in removing the famous statue from the university.